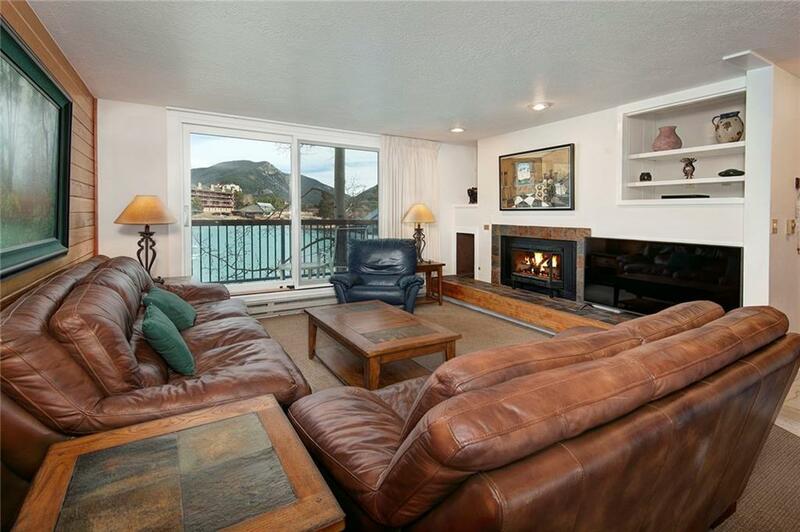 Lakefront two bedroom in Keystone Village! Spectacular views of the Continental Divide! Large two-story townhome-style floor plan with windows east and west. Nicely furnished with new carpet and drapes. Granite kitchen counters with stainless appliances. 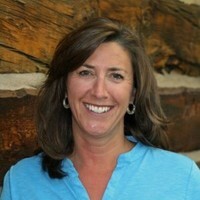 Close to Keystone Conference Center for great rentals. Use of Keystone Lodge pool, hot tub, sauna, steam, and exercise room, the best in the Resort. Great ice skating in the winter. On shuttle to ski base. Pet friendly for owners only. Driving Directions: From Dillon, Hwy 6 To Keystone. Turn Rt At Light, Veer Left, Turn Left Behind Keystone Lodge (Before You Cross Bridge). Park In Cul-De-Sac 30 Minute Parking. Otherwise Will Need To Park Across Hwy 6.